After the winter break, Bundesliga action is back with a match between the defending champions Bayern Munich and seventh-placed Hoffenheim who are winless since November. 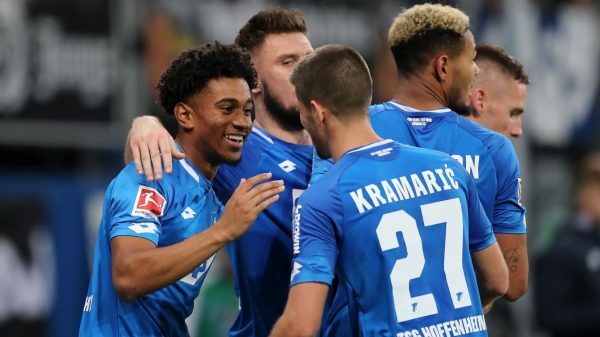 Hoffenheim have not won a match in their last eight matches across all competitions and Nagelsmann and his side will be hoping to get a crucial win at home against a strong force like Bayern. 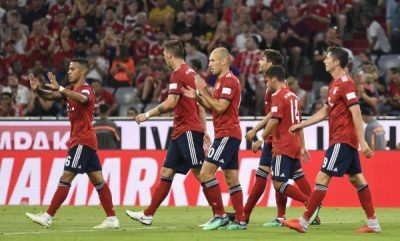 Last year’s Bundesliga champions Bayern Munich travel to the Rhein-Neckar Arena in much better form after a very disappointing start to their season. 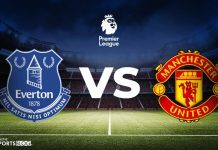 They hope they can get another win and put pressure on current leaders Borussia Dortmund who face RB Leipzig away from home this weekend. The Bavarian side currently is second, 6 points behind Dortmund. The only injury concern for the home side is that of midfielder Lukas Rupp who will miss out on the important fixture against the Bavarians. Nagelsmann should deploy a 3-5-2 formation with a strong backline composed of Hubner, Vogt and one between Adams and Posch will fight for a starting lineup spot. Schulz and Kaderabek should start at left and right wing back positions respectively and most of the play could depend on their form throughout the match. In central midfield positions Bittencourt, Grillitsch and Demirbay should start but Amiri and Geiger could be used in due course. 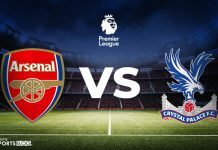 Joelinton and Croatian Andrej Kramaric should take the two attacking positions for the Die Kraichgauer in an attempt to penetrate the Bayern defence. 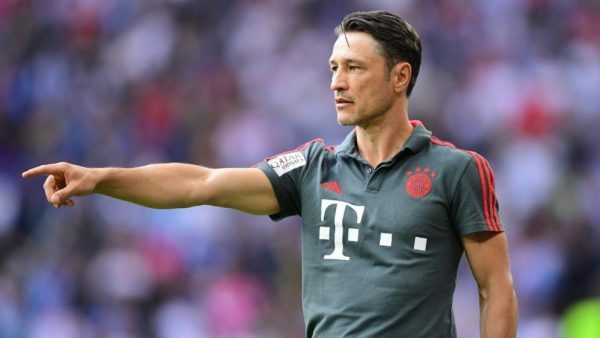 Bayern coach Niko Kovac has to deal with a number of important absentees from the squad, including Ribery, Robben and Tolisso. 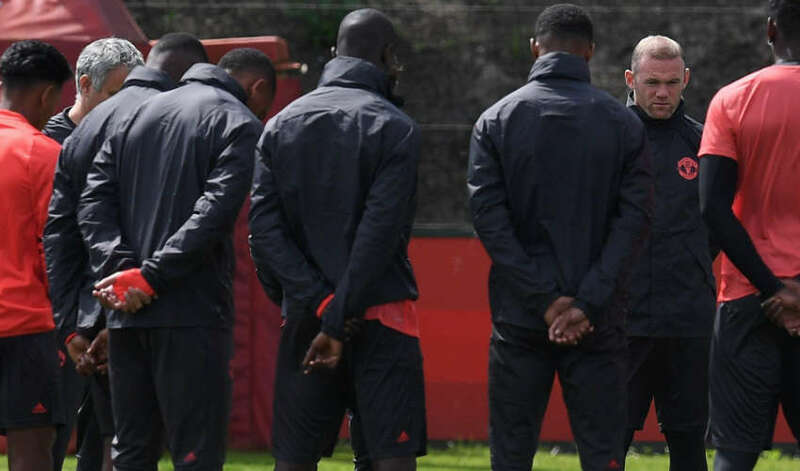 The back four should be composed of Kimmich on the right, Alaba on the left and then Sule, Hummels and Boateng competing for the two centre back positions with Sule favourite to start over the latter. The two midfield position in the 4-2-3-1 position should be filled up by Thiago Alcantara and Goretzka. Bayern’s top scorer Robert Lewandowski should lead the lineup front with a rapid trio behind the striker which should be made up of Gnabry, Muller and Coman. Hoffenheim have drawn their last 6 matches. There have been over 2.5 goals scored in Bayern’s last 6 away games. Bayern have kept a clean sheet in their last 4 matches. Bayern are undefeated in 20 of their last 22 matches against Hoffenheim in all competitions. Hoffenheim have been drawing at both half time and full time in their last 3 home matches. Bayern have scored at least 2 goals in their last 6 away matches. There have been under 2.5 goals scored in Hoffenheim’s last 3 home games. Despite not having the best of starts to their Bundesliga season, Bayern have won 16 of their last 19 away matches and are highly favourites against Hoffenheim who are without a win since November. Bayern want a win to close the gap with leaders Borussia Dortmund but Hoffenheim are at home and have the stadium factor on their side. 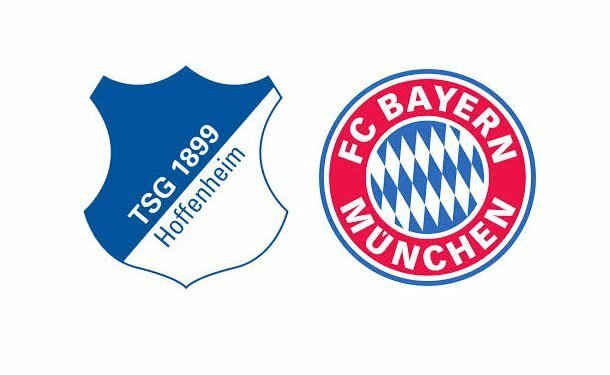 Check out the latest Hoffenheim vs Bayern Munich odds courtesy of Yobetit.com HERE! Previous articleSharapova overpowers Wozniacki to reach the next round!